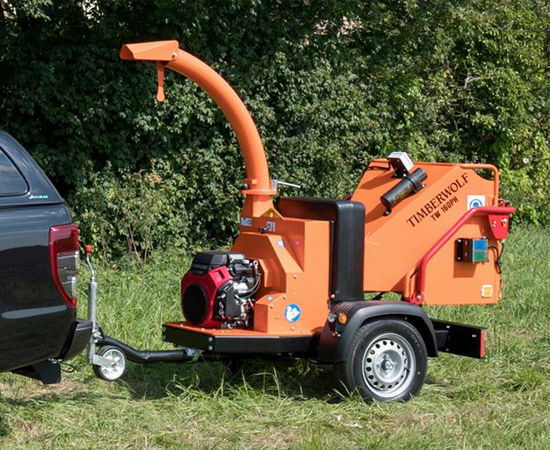 Timberwolf’s 8″ 280TDHB road towable wood chipper is nothing short of outstanding. 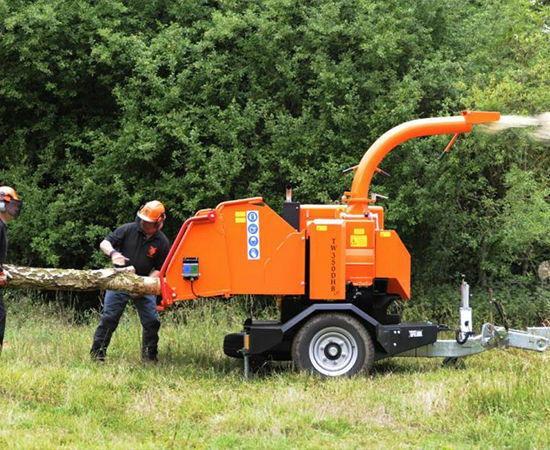 It is built to tackle the toughest of jobs with minimal maintenance. 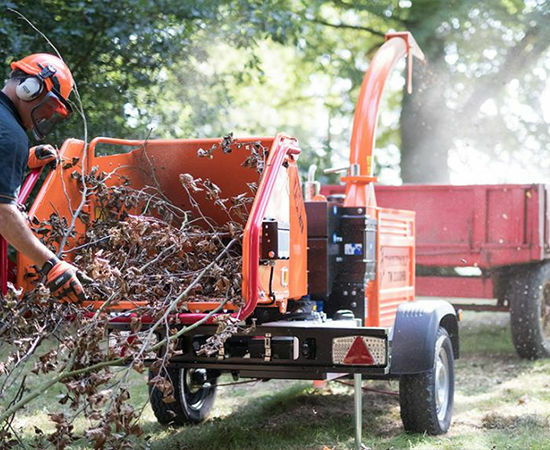 Bigger and stronger, yet it’s still easy to use. 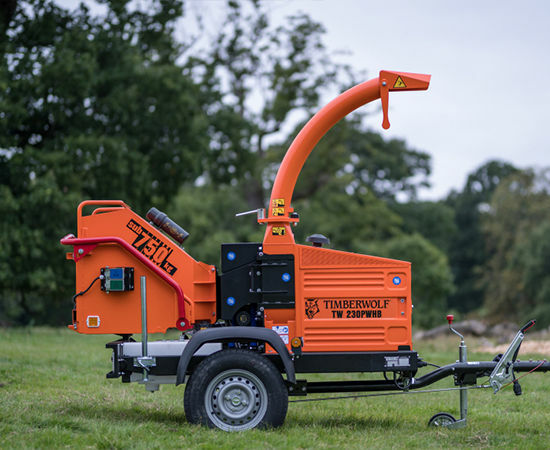 The TW 350DHB(t) goes the extra mile, so you can take on those bigger jobs without stretching your budget, staﬀ, vehicles, or storage space. 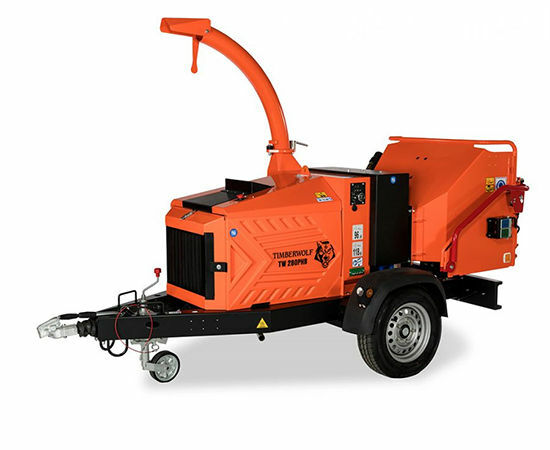 Using a blend of rugged design, intuitive technology and compact construction, this model oﬀers performance and sustainability. 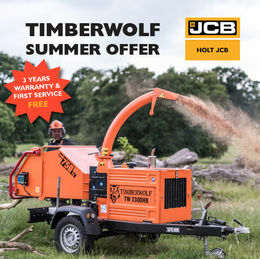 Able to process up to 12 tonnes of material per hour, it has all of the popular features found on Timberwolf chippers. 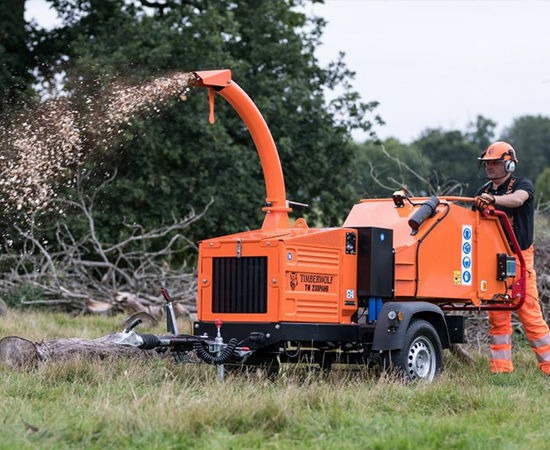 In addition, the TW 350DHB(t) Chipper also has a 360 degree positive lock slew ring turntable which allows operators to work safely, especially on busy roads. 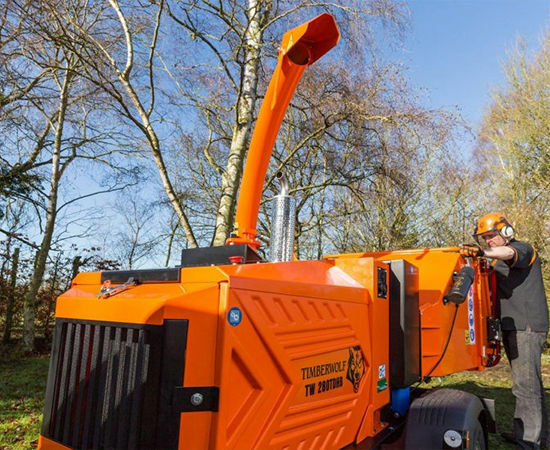 Conﬁned spaces and diﬃcult sites are much easier to cope with as the turntable allows you to change work positions without moving the chipper or towing vehicle.